If there was ever a time kindness was needed, I would say it’s now. Would you agree? With so many people finding social media as an excuse to air all of their grievances, bully someone, or just be rude in general, we could all use a little dose of kindness. Some of the verses you’ll write out this month may not say kindness specifically. However, you’ll see that they do talk about what a life of kindness looks like or how God’s kindness toward us is revealed. I’m late getting this up because my father has been in the hospital for over a week and passed away Tuesday afternoon. Through this whole experience of being at the hospital and dealing with this death, God has sent some very kind and compassionate people our way. I’m so overwhelmed by the kindness and generosity of others. It has inspired me to dig into these verses more so I can live a life of kindness that will bless others. 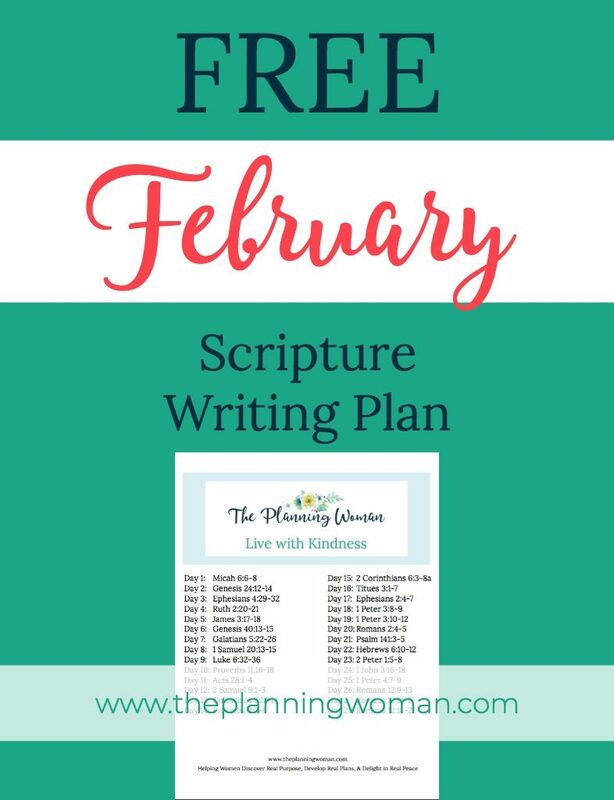 You can get your own copy of the February Scripture Writing Plan by filling out the form below. 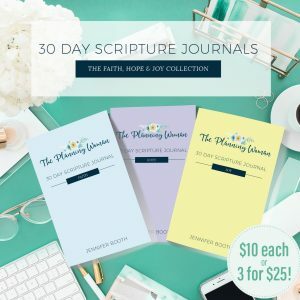 You’ll also have access to plans from other months.